With the Grammy's having their annual awards ceremony a couple weeks ago, it's become obvious how trends in music are becoming more cyclical. Hip Hop awards are going to more mainstream artists like Macklemore and Ryan Lewis, retro artists like Metallica and Paul McCartney are getting plenty attention with new albums, and current hits heavily sample classic tracks to make their mark. Basically, in the music world, everything old is new again. On a recent trip to Baton Rouge for The Louisiana Marathon, I was listening to the local Top-40 station. WMFM plays current tracks and recent pop hits; however I heard a song on the station that sounded like it was straight out of the 80's. I immediately pulled out my iPhone and Shazamed the song to figure out the artist and to see if it was released before I was born. The answer to my questions completely surprised me. 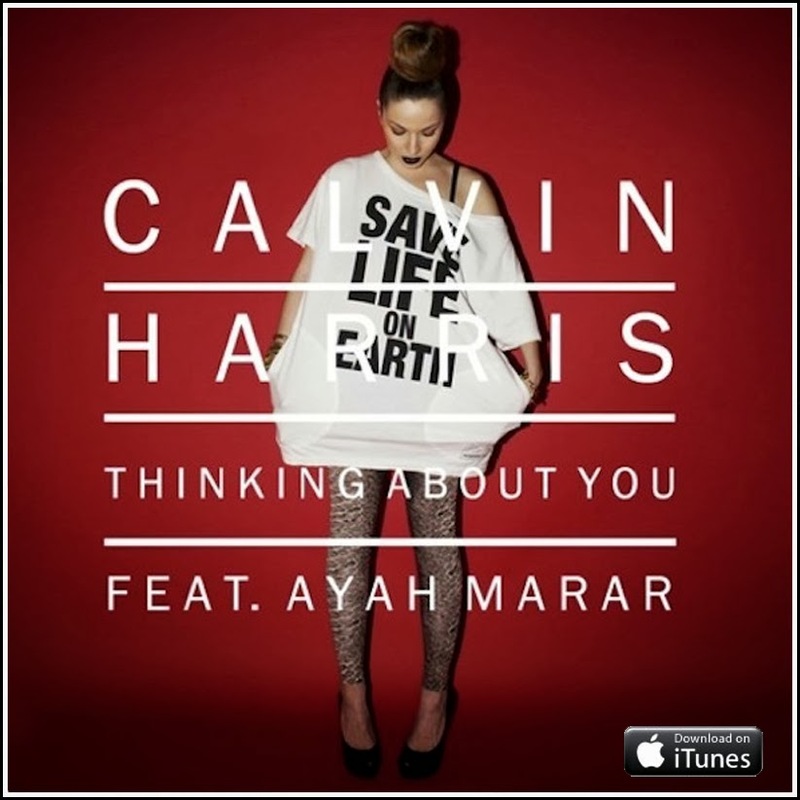 Check out the steamy music video for Calvin Harris' "Thinking About You" below, with the iTunes download available HERE.